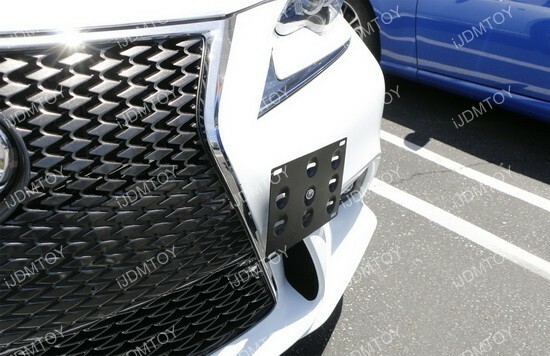 Q: How far does this "flush design" tow hook license plate mount stick out from the bumper? 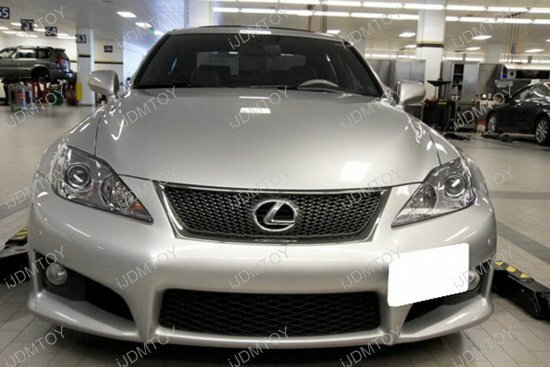 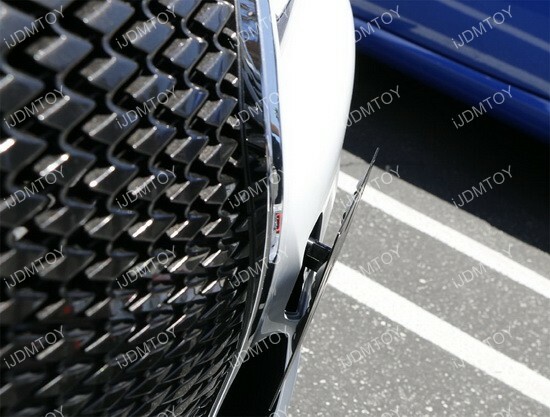 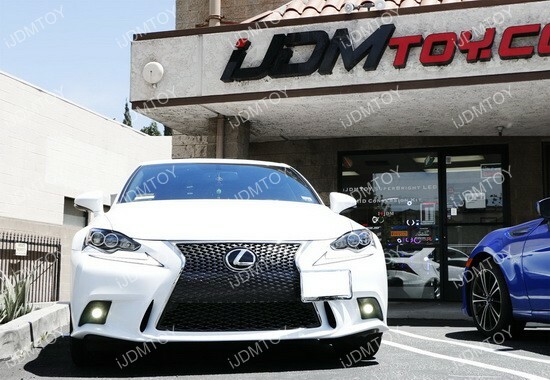 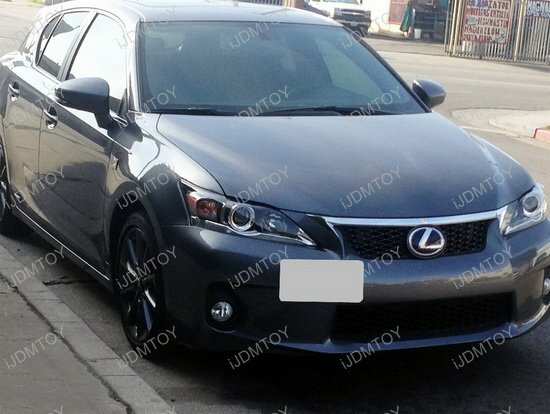 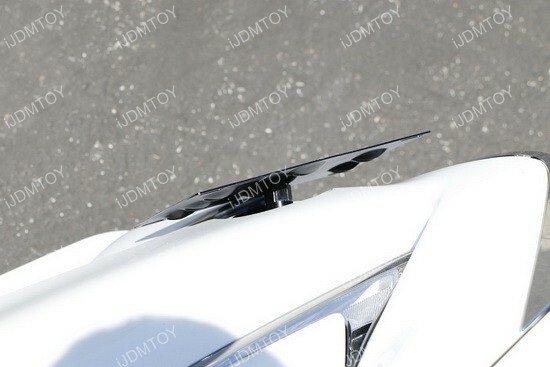 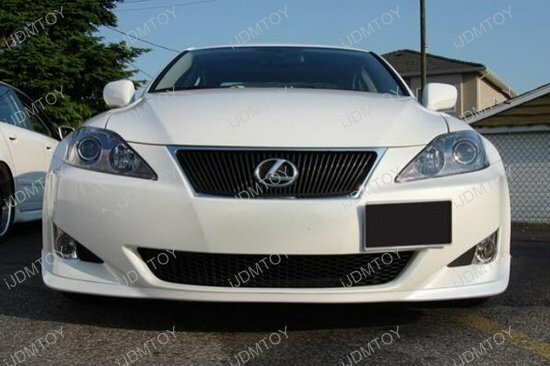 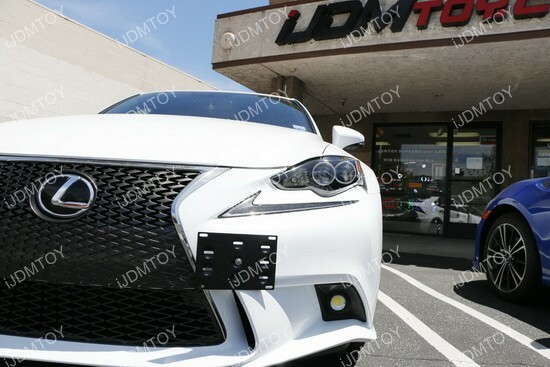 A: Take a look at this 2009 Lexus IS 350 with the mounting bar installed into the bumper. 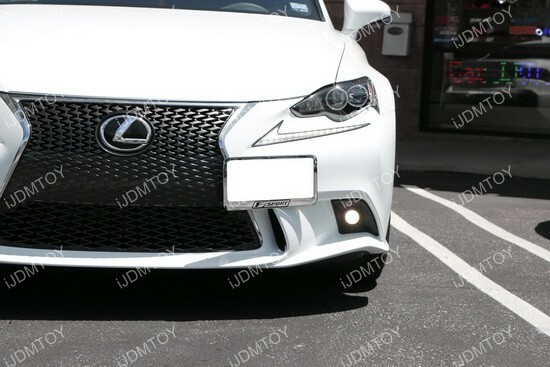 The bar does not stick out very much from the bumper to give you a flush JDM look. 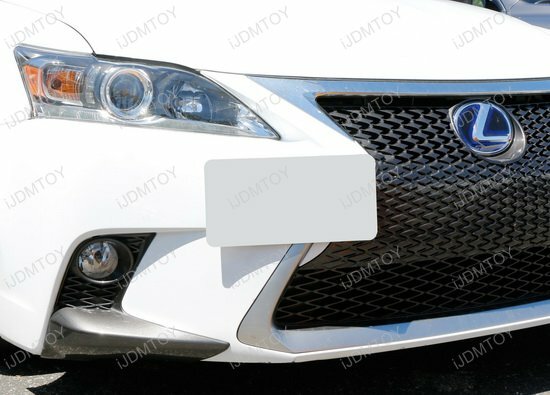 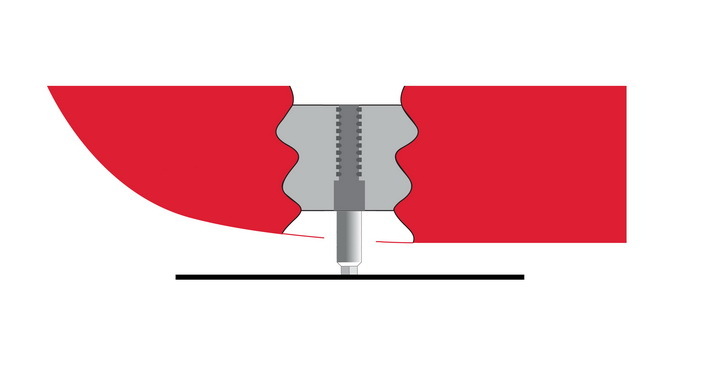 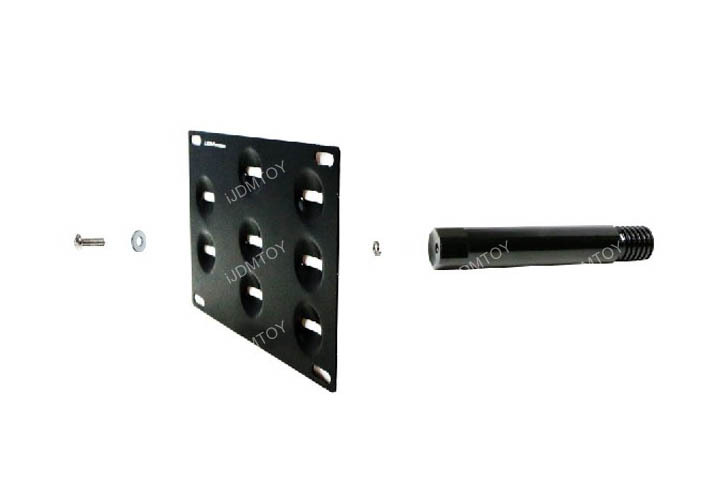 This license plate offset bracket is great. 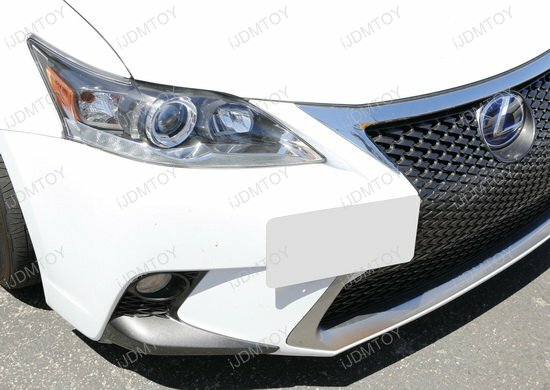 Be careful when getting close to bumper or you will scratch it. 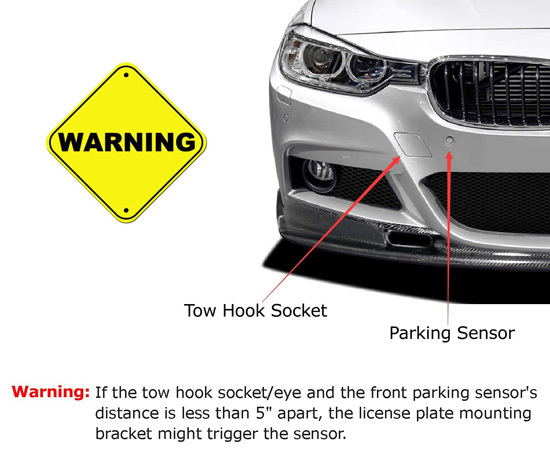 Was worried about getting a tow after putting it on. 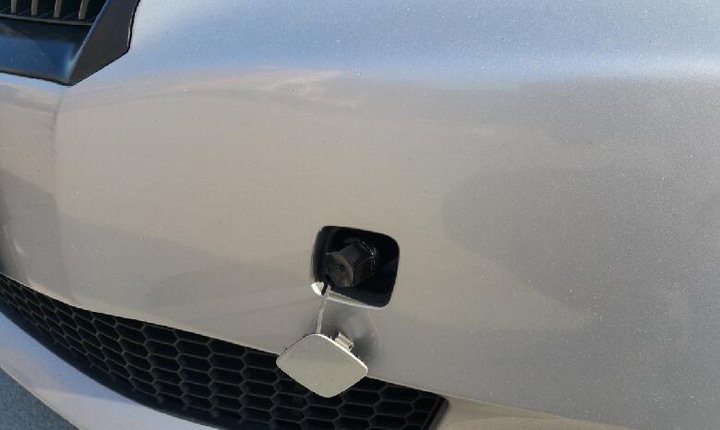 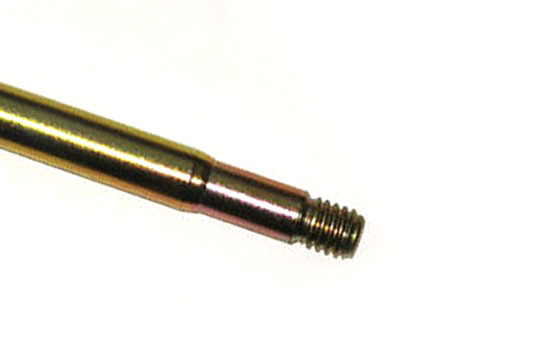 Needed a tow and the driver said he never uses the tow port as they are a pain. 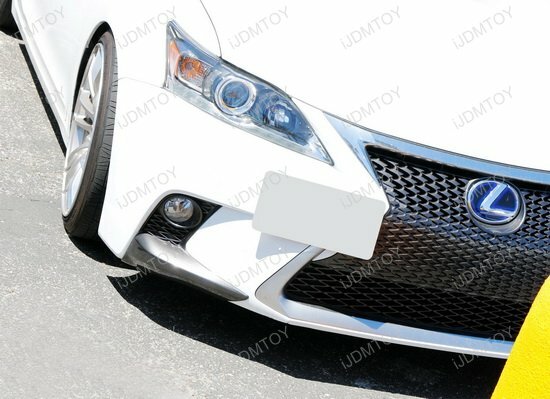 so no issues. 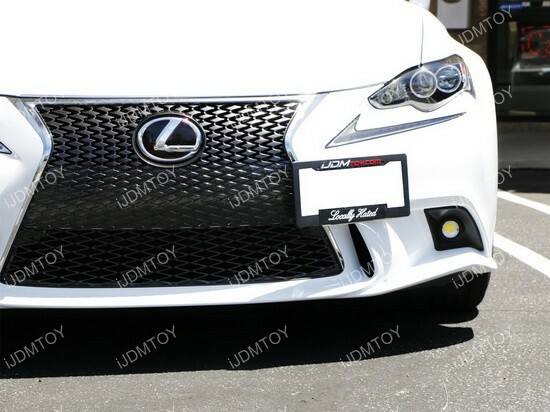 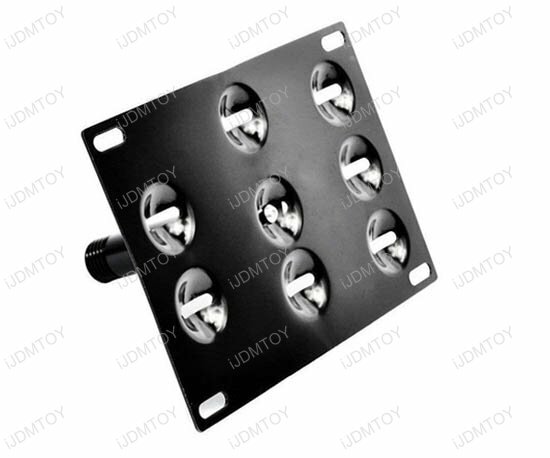 I bought this for my 14 Lexus IS250, really like the new flush look without the bar sticks out too much.